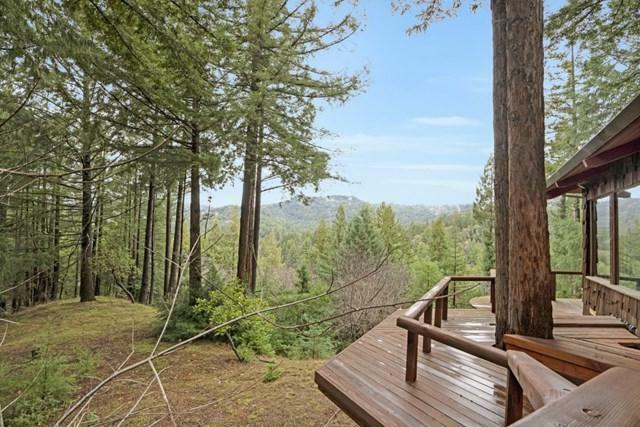 Lovely home in the peaceful and tranquil Santa Cruz mountains with beautiful views and wrap around decks. 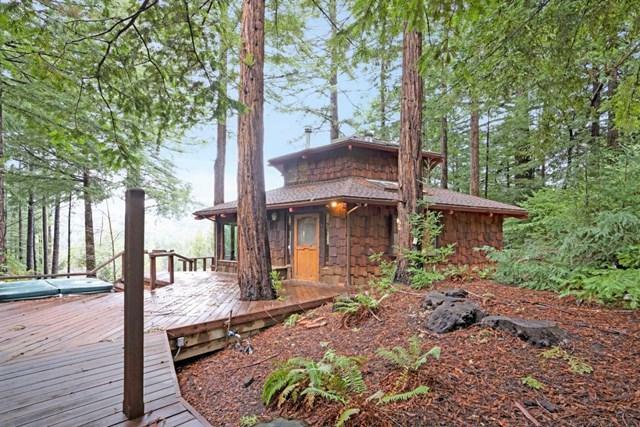 Made from seven different types of hardwood, this amazing house is a one of a kind getaway for the person that loves to live among the trees. 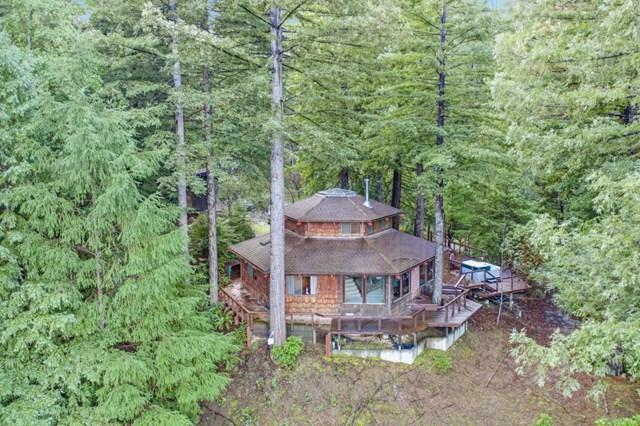 On a large 3 acre plus lot with a fair amount of usable space, this home is still a reasonable drive to access both the Silicon Valley and Santa Cruz. 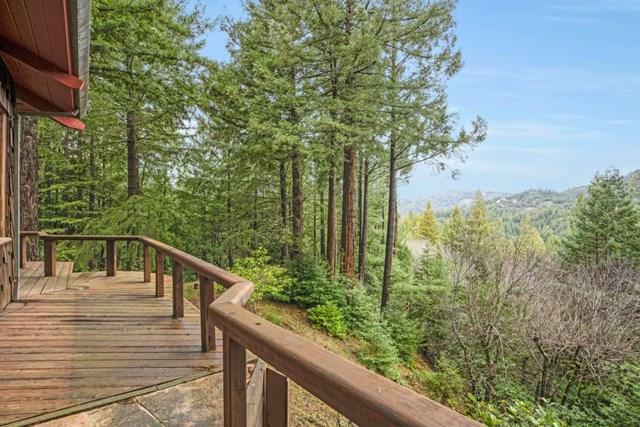 With award winning Los Gatos schools this home is an amazing choice for those who want the peace and quiet but to still have access to city amenities. Sold by Ian Batra of Kw Bay Area Estates.